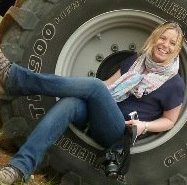 We are a group of experienced journalists and PR consultants, specialising in agriculture and the rural sector. Subjects covered range from technical livestock articles to detailed arable or horticultural features. We also have expertise in farm machinery and equipment, consumer-facing articles and business topics. We are all members of the British Guild of Agricultural Journalists (BGAJ), which provides opportunities for professional development through training, networking events and awards. Whatever your media needs, we can fulfill them. 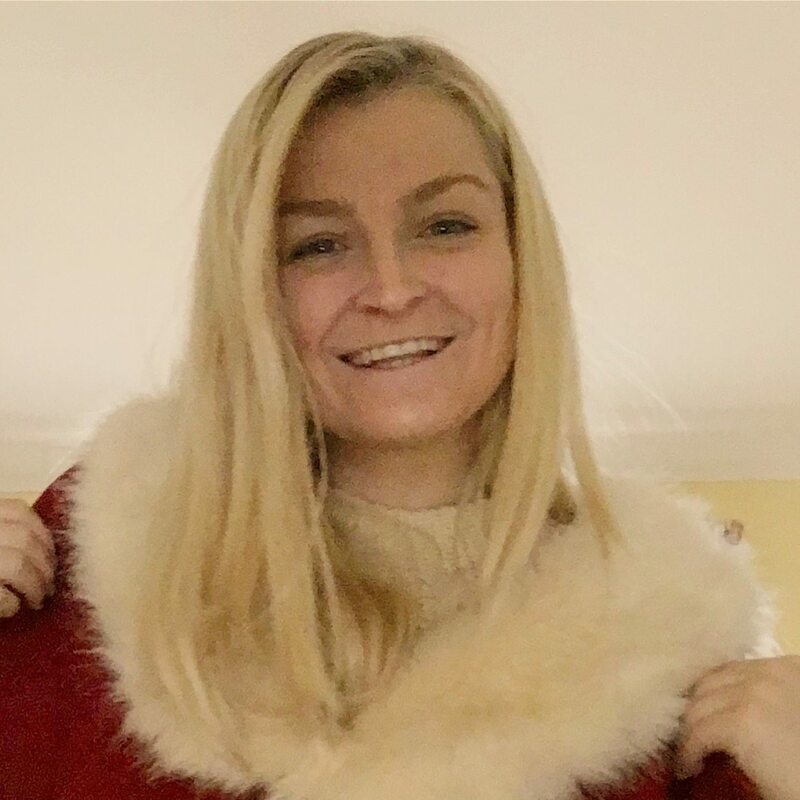 Ruth Wills – Ruth is the newest addition to the Agri-Hub team having joined us in May 2018. 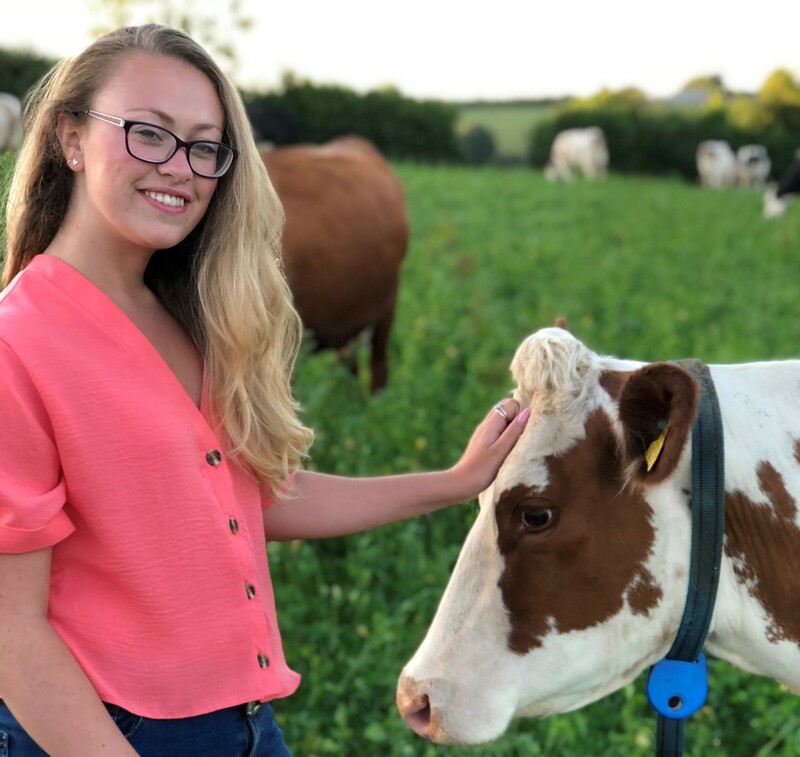 Coming from a sheep farm in Cornwall with a degree in Rural Business Management she now regularly contributes to publications. She is looking forward to attending the BGAJ John Deere training course this July. Contact: [email protected] or 07772 889080. 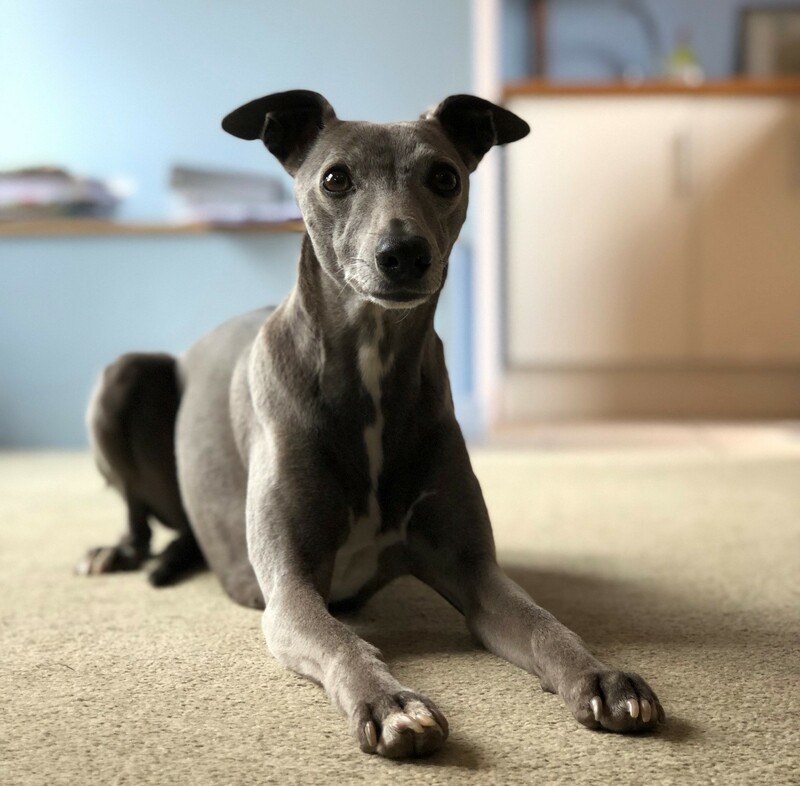 Pippin – The Cooper family’s whippet. Loves chasing squirrels, hates catching them. Prefers snoozing for 20 hours a day. 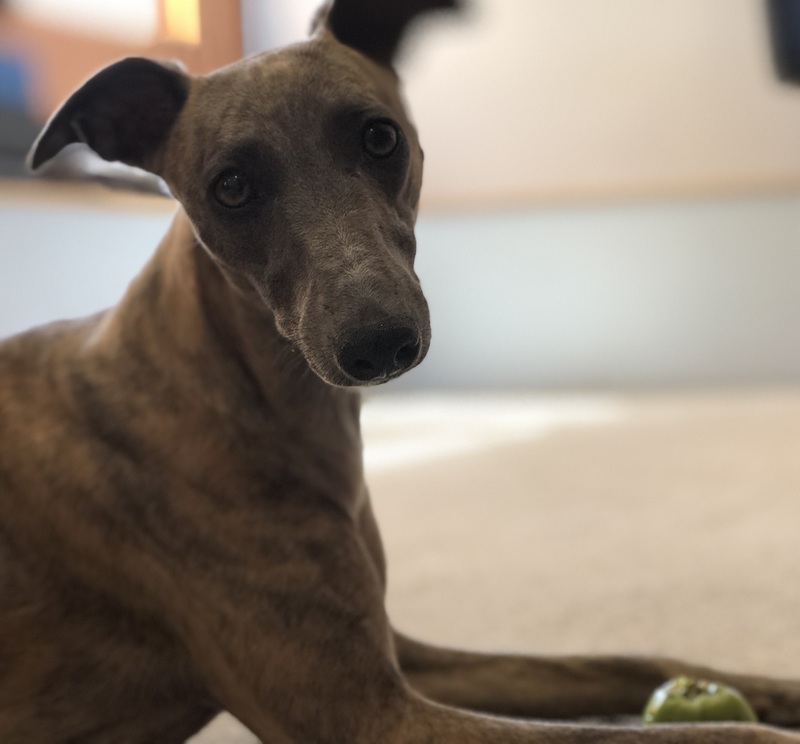 Heather – Pip’s new friend, only 9 months old and full of mischief. Most photos of her consist of chewed up toys or tissues strewn across the office floor. Rachel Lovell – Rachel is former editor of Somerset Life and a BBC producer. She specialises in PR, as well as producing professional films and promotional videos. 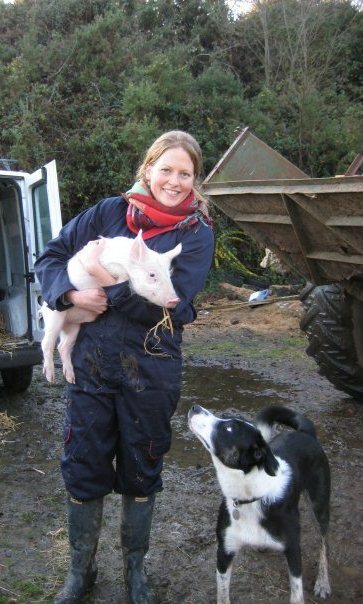 Emily Padfield – Emily specialises in writing about and testing farm machinery as well as arable and general farming topics. Former deputy machinery editor at Farmers Weekly and deputy editor for NFU farming publications. Her PR experience includes coordinating European press and public relations for AGCO. 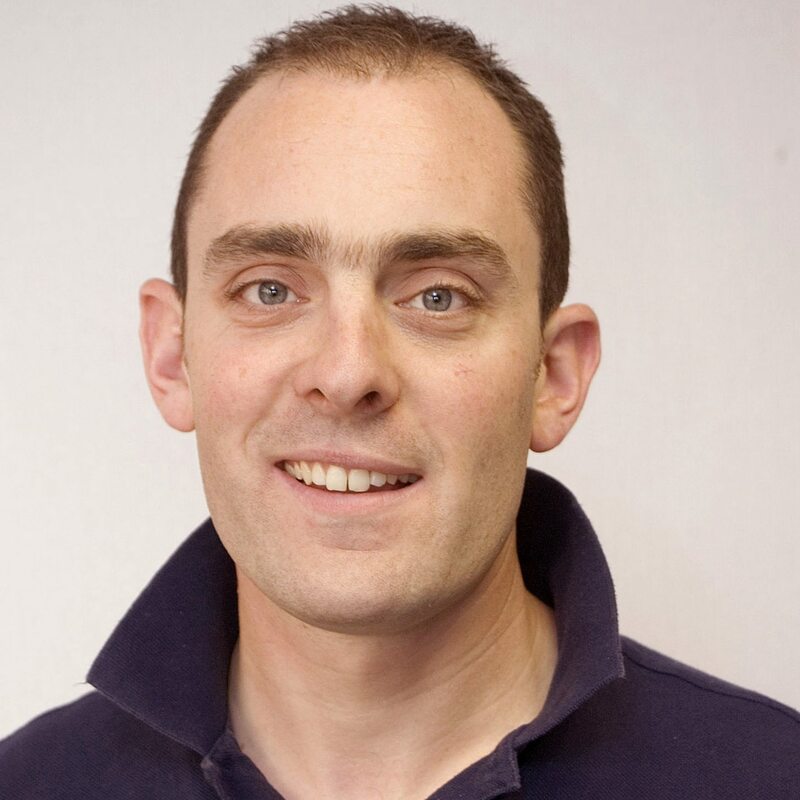 Nick Fone – Nick is an independent writer specialising in producing articles, photos and videos on farm machinery, renewable energy and agricultural business management for a range of magazines and websites.